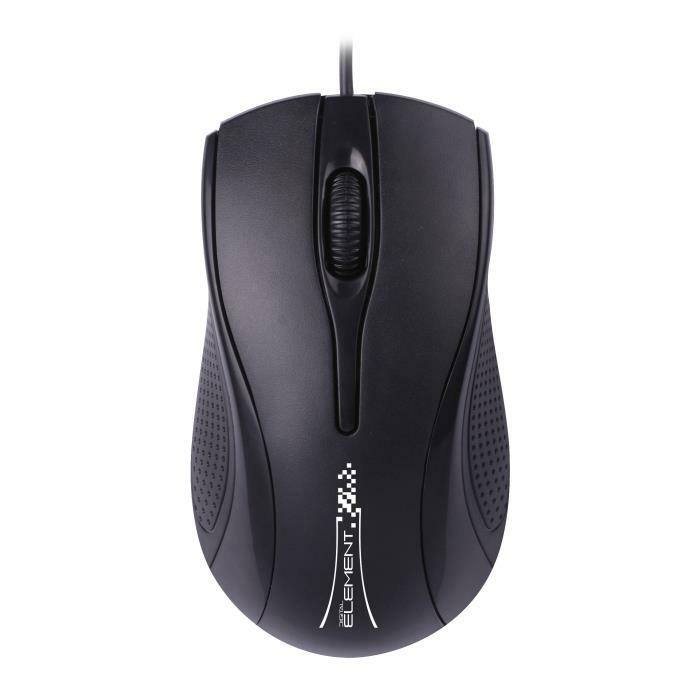 MS-003 PS/2 is a standard optical mouse featured with 3 buttons and scrolling wheel. Well working optical sensor with sensitivity of 800 dpi allow for fast reaction and good precision of tracking. Classic proven shape guarantees a smooth work. This mouse is suitable for right- and left-handed users as well. Overview:MC-200it's perfect desk microphone with stable holder enlarged with a noise-canceling system. It is suitable for audio- and video- conference, delivering high quality of voice without any distortion. Flexible arm guarantee wide regulation to the most convenient position to give you the best comfort. Modern shape taken directly from the conference room makes MC-200 well suited even to most elegant interior. Βασιστείτε στην PALSONIK για μια ανώτερη εμπειρία εκτύπωσης. Ιδανικό για πελάτες που αναζητούν μείωση κόστους χωρίς συμβιβασμό στην ποιότητα. Τα δοχεία μελάνης της PALSONIK προσφέρουν κορυφαία αξιοπιστία και απόδοση. Πετύχετε εντυπωσιακά αποτελέσματα στις καθημερινές εκτυπώσεις σας.